CHINI LIVE..Keeping up with the latest Buzz! : Beyonce on Pepsi Cans? It appears Beyonce is starting 2013 off on a big note! Not only is the mega Star gearing up for a half-time Superbowl performance in February (which is a big deal in the US), the singing sensation has also signed a whooping $50 million deal with soft drink giant Pepsi to feature in some ads and have her picture on a limited edition of their cans next year! 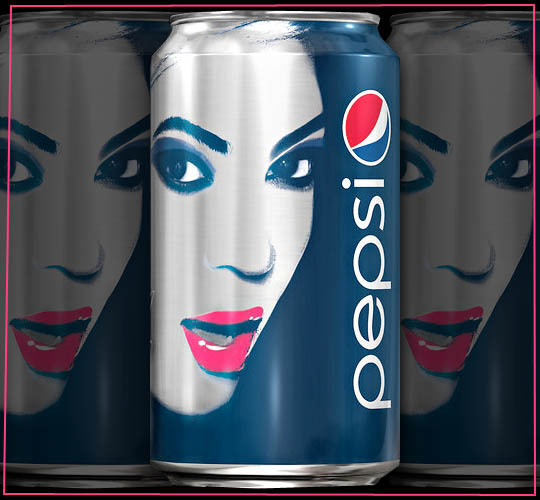 As part of the deal, Pepsi is expected to sponsor some of her upcoming projects,which may not mention Pepsi products at all.